Welcome to Hanson Truck Service. 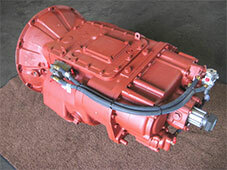 We are a Transmission and Differential rebuild shop for trucks in the heavy duty industry. 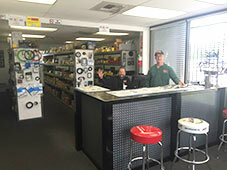 Located in Sacramento, we service the central valley and northern California. For directions to our shop click here. We stock Fuller, Spicer, Eaton and Rockwell-Meritor units at very competitive prices, and all exchange units come with a 1-year unlimited mile warranty. We also stock an excellent selection of new and used axle shafts, parts, as well as DA Lubricants. New: We're now selling genuine Eaton clutches at very competitive prices. And with any clutch purchase, we'll resurface your flywheel for free! We update the specials regularly, so check back often for the latest deals! 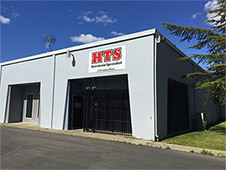 All text and images © HTS 2019.